November 6, 2018 by Purple Onion Catering Co.
One of the hardest decisions couples make in the wedding planning process is choosing their wedding venue. Some opt for a hometown wedding for convenience, while others choose to venture to an exotic locale. What if neither of those choices appeals to you? Enter the mini-destination wedding: choose a location within two to three hours of home and arrange the best weekend of your life! Mini-destination weddings give you the best of both worlds, in which you have the convenience of home married with the novelty of an out of the way locale. 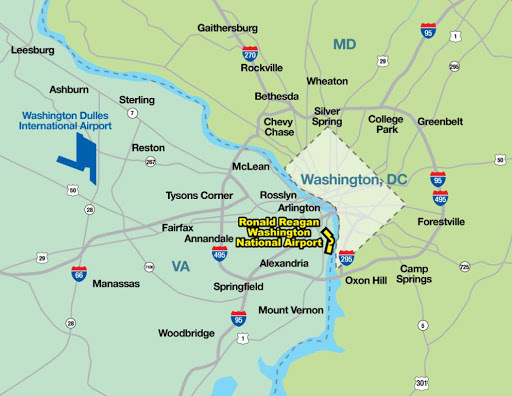 While a full destination wedding can be both expensive and logistically difficult, a mini-destination wedding, particularly in Northern Virginia, gives guests an easy access point within the United States that’s affordable and convenient to get to. This type of wedding can save a couple in so many ways, whether it be money, time, or convenience. Benefits of a semi-local wedding include easier access to your wedding vendors, better accessibility and attendance for elderly or handicapped guests, and the convenience of preferred vendors onsite that know your venue by heart. Having preferred vendors onsite ensures a vendor relationship with the venue that is knowledgeable and trusted. You’ll be able to relax and enjoy your day knowing you’re in the best of care. 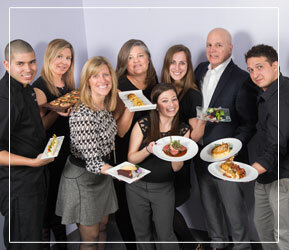 As a preferred vendor at the region’s best sites, Purple Onion Catering Co. is an authority on this relationship! Keeping your wedding semi-local allows you to keep a larger guest count while still having that destination vibe so that guests still get to feel like they’ve gone “out of town”. 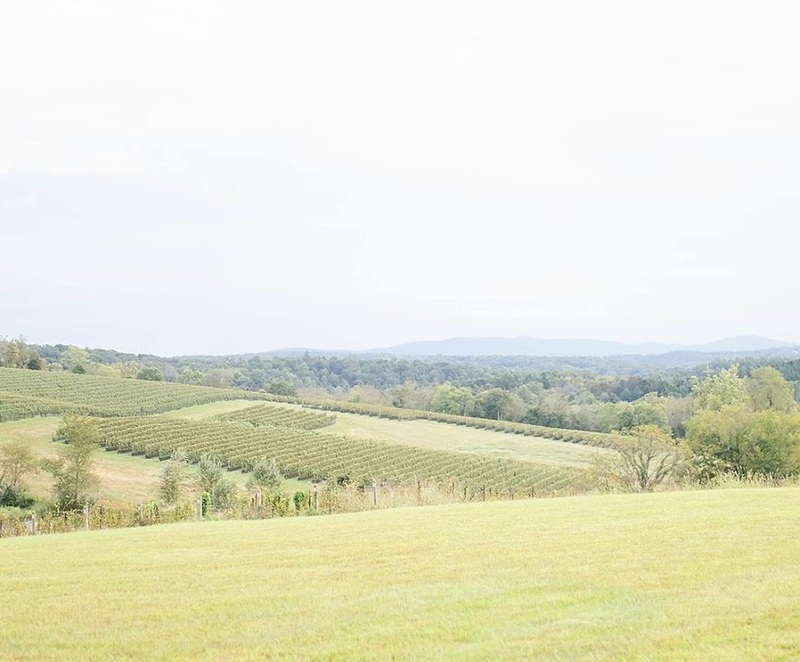 In Northern Virginia, you’re just an hour or two away from some of the region’s best vineyards, chic barn venues, and historical sites that will make your wedding day truly unique. Your D.C. friends may find the charms of Loudoun County just far enough from home to feel like a mini-getaway. Have your wedding at Stone Tower Winery and guests may assume they escaped to Napa for the weekend. Take them to Early Mountain Vineyard in Charlottesville and escape to one of Virginia’s most beautiful (and romantic!) towns for the weekend. Virginia is after all, for lovers! Purple Onion Catering Co. prides itself on its knowledge of all aspects of mini-destination weddings. We’ve done the research, learned the quirks, and are able to answer any question you may have about this type of wedding. Next up on our blog: coordinating out of town guests for your mini-destination wedding, where we’ll discuss secret tips that only your expert vendor (like Purple Onion) would know.